Name: April Break Vacation Camp! 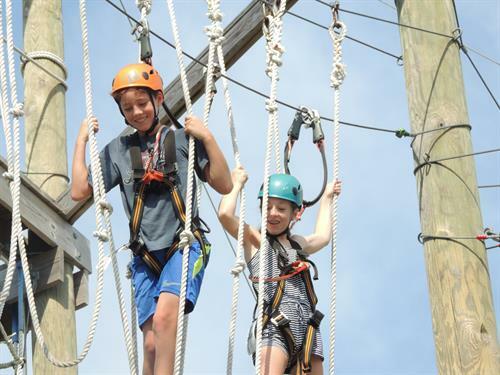 Join Take Flight this April for 2018 April Break Adventure Camp! 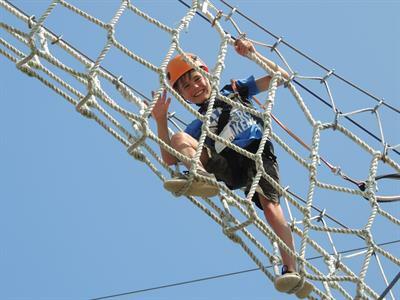 Aerial Adventure Course, Adventure Zip Line Tour, low ropes elements and much more! Our crew comes with extensive backgrounds in adventure education and a personal passion for youth and the outdoors. For campers 9yrs to 14yrs old- limited space available! Optional 1, 2, or 3 day registration available! $60.00 per participant per day or $150.00 per participant for all three days.